Egg-Cersizer Treat Toy For Cats Review - Is This A Fun Toy For Cats? 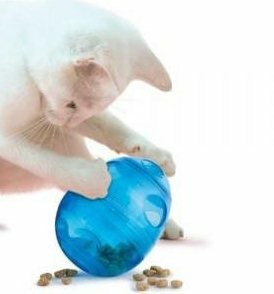 (3.9/5)The Funkitty Egg-Cersizer is a treat feeding egg-shapped ball that is designed to dispense treats and kibble as your cat plays with it. You can adjust the Egg-Cersizer’s openings to the size of your cat treats and kibbles. The less holes you open, the more intensive the play gets. You can open 1, 2 or 3 holes according to your cat’s needs. 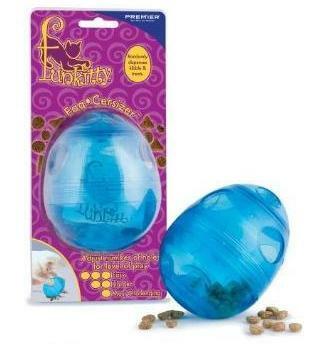 Unlike other cat feeder toys, the Egg-Cersizer can be adjusted from the outside of the toy. The Egg-Cersizer has a design that allows treat distribution from all angles. This cat treat dispenser keeps cats of all ages engaged giving them intellectual stimulation as well. How does the Egg-Cersizer work? The egg-cersizer has 3 adjustable holes and one in the bottom that is not adjustable. To fill it, just unscrew the egg’s caps apart and pour the desired amount of treat or kibbles in it. If you want an easy game for your kitty leave more than one hole open so it’s easier for your cat to get food from it. 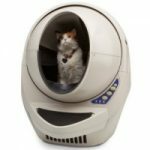 This cat treat dispenser has a design that allows your cat get food from any angle of the egg through pawing at it or pushing it with its nose. 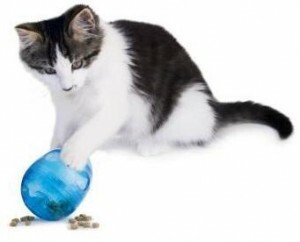 What are the Pros and Cons of the Egg-Cersizer cat treat dispenser? It is adjustable, so you can make it harder or easier for your cat to get the treats out. Twist cap allows you to adjust to any size of treats or kibbles. It keeps your cat active and exercising to get its food. 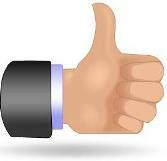 Reduce anxiety or boredom and keep your cat out of trouble. If your cat is very active at night, the noise of your cat eating might bother you. The eating activity leaves pieces of food on the carpet /floor. As any treat toy dispenser, it might get stuck somewhere. Your cat might lose it while playing with it so you have to be willing to look for it eventually. It has one hole in the bottom that is not adjustable. 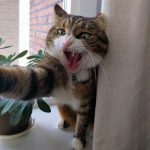 If your cat does not play with the toy in the beginning, keep your kitty a little hungry and hit the egg showing your cat how the food spill out until your feline gets the hang of it. Another tip is leaving all the holes opened so it’s easier for your cat to get food. As your kitty gets used to it you leave less holes opened to make it harder to get the food. This way your feline friend exercises more. A good tip is unscrewing the egg apart so you can pour treats or dry food into the bottom half and set it down like a normal bowl. 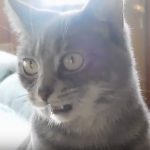 Once your cat gets comfortable eating from it, it’s time to close up the egg for your cat to start playing with it to get its food. If you have 2 or more cats, it’s a good idea to get one for each cat, otherwise playing with a single toy may become a competition. 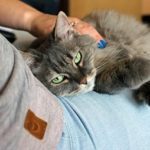 Stop anxiety or bored cats keeping them physically active. 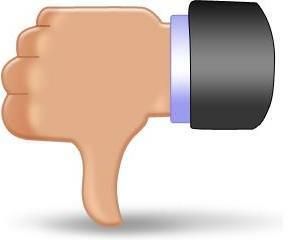 You want to feed your cat small pieces of pellet with it. This toy ball dispenser is more appropriate for treats and big kibbles, unless you mix them both treats and small kibbles and this way it works.